It’s simply not found elsewhere. We are a national leader in customer care and brand values. We bring world class customer service and product knowledge to an increasingly savvy customer base; yet do so in a relaxed, pressure free environment. 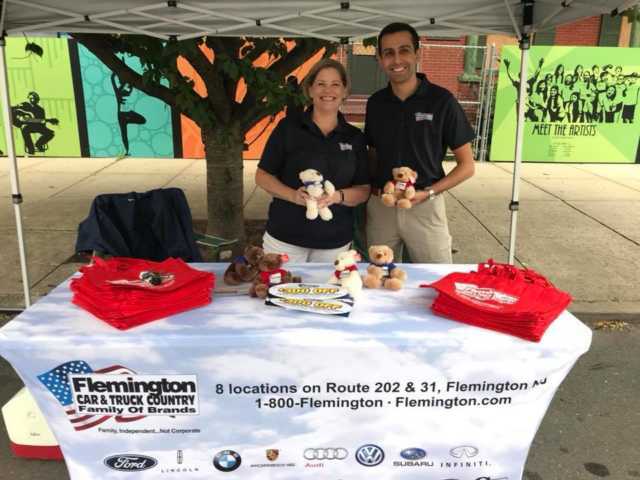 Flemington Car and Truck Country, along with our loyal customers and associates, is proud to show our support to many different charities, nonprofits and local businesses in our community through event sponsorships, donations and more. Together, we will continue to support these organizations to benefit the residents throughout our county and state. Family, Independent… Not Corporate is much more than a slogan here at the Flemington Car & Truck Country Family of Brands. It shows how we do business. For four years in a row all of our car dealership locations in NJ have been recognized with the DealerRater Consumer Satisfaction Award. Since 1976, our dealership family has been expanding and diversifying. 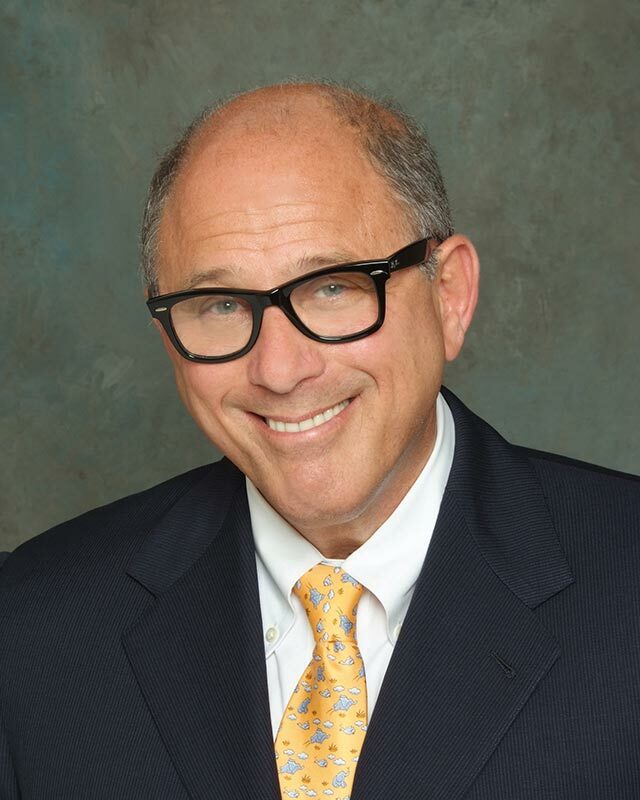 At the same time, we’ve stayed true to our original values and commitments to our customers. We have 8 locations and 16 brands under our umbrella of car dealerships in NJ: Ford, Lincoln, Audi, Volkswagen, Porsche, GMC, Buick, Cadillac, Chevrolet, Chrysler, Dodge, Jeep, Ram, INFINITI, BMW, and Subaru. With all of those choices, we have no doubt that we can find you the perfect vehicle. We have new and pre-owned cars, trucks, vans and SUVs, all of the highest quality for you to choose from. Our dealerships are proud of the awards and recognition we’ve received, but the real testament to our success is our many happy and loyal customers.